What does a big truck like the Ford F-150 Raptor need? A whole ton of LED lights for everyone to see! 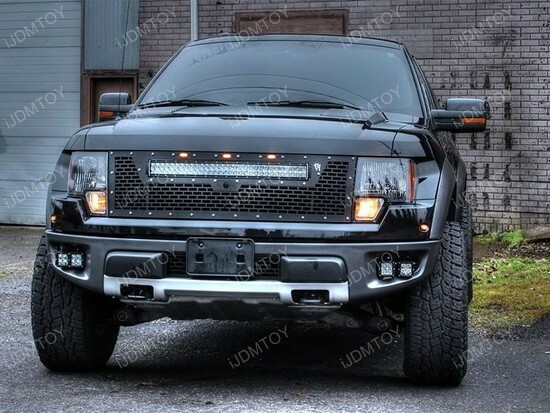 This set of Ford Raptor Quad LED Fog Lights that’s got a high powered spot beam and a custom made powder coated finish. 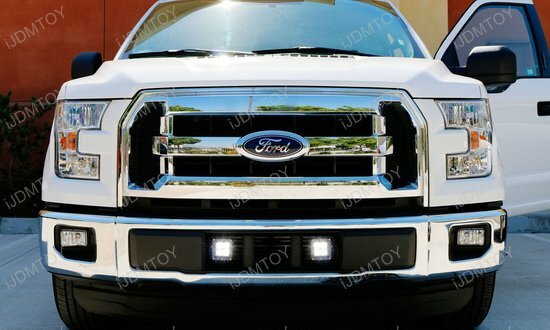 Most fog lights are a single, circular shape, so these quad LED fog lights will really make your truck stand out.